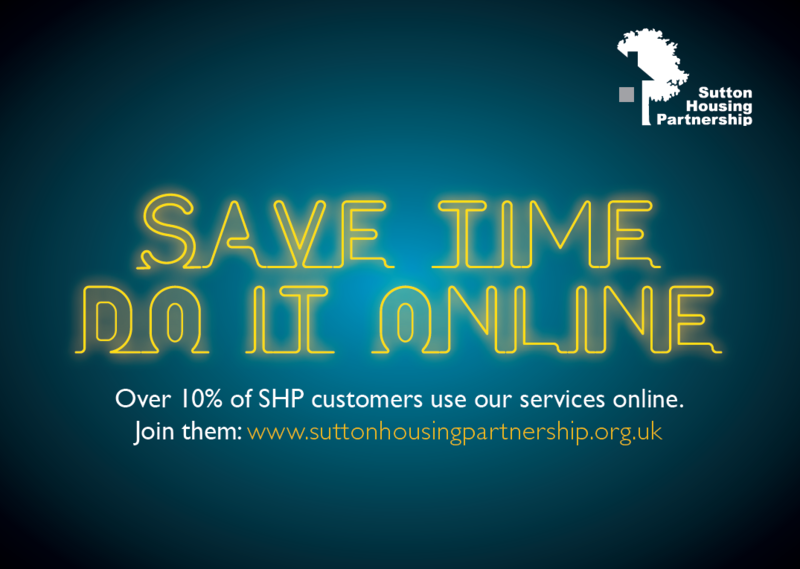 Save time, do it online on our new website! SHP’s website is changing. We’ve rebuilt it to make it cleaner, simpler and smarter. The new site is mobile friendly and designed around what residents have told us they want to do. Whether it’s making a payment, checking your balance or reporting a repair it is now easier to find what you want. You can now request more services online like reporting anti-social behaviour, requesting a parking permit or applying for a mutual exchange. You can access your account 24/7; it's convenient, easy and will be increasingly personalised. We will also be rolling out webchat and connecting with social media through the new site. The site design has been informed by customer research, interviews, surveys and workshops as well as feedback from SFTRA and the Sutton Leaseholders Association. SHP has recently issued four court orders on leaseholders who have made unauthorised changes to their flats, and are renting rooms out as separate homes. Such changes lead to unsafe living conditions, affect the building as a whole and are a breach of the lease. use its legal powers (through the council) to regain a lease if a leaseholder has sub-divided their flat and does not restore it to a single home. For more information about the Denmark Gardens Residents' Association or a Residents' Association near you, please contact the Neighbourhoods Team on 020 8915 2000. Annual general meeting for residents to vote in new committee members and promote their achievements over the last year. There will also be an annual financial update and report. All residents are welcome to come.